Boredom is a ubiquitous human experience that can best be described as an inability to engage with one’s environment despite the motivation to do so. Boredom is perceived as a negative experience and demonstrates strong associations with other negatively valenced states including depression and aggression. Although boredom has been shown to be elevated in neurological and psychiatric illnesses, little is known about the neural underpinnings of the state. We scanned the brains of healthy participants under four separate conditions: a resting state scan, a sustained attention task and two video-based mood inductions, one known to produce boredom and another we validated to produce a state of interest or engagement. Using independent components analyses, results showed common regions of correlated activation in posterior regions of the so-called default mode network (DMN) of the brain across all four conditions. The sustained attention and boredom induction scans were differentiated from the resting state scan by the presence of anticorrelated activity—i.e. when DMN regions were active, this region was deactivated—in the anterior insula cortex. This same region demonstrated correlated activity with both the DMN and the regions associated with attentional control during the interest mood induction. 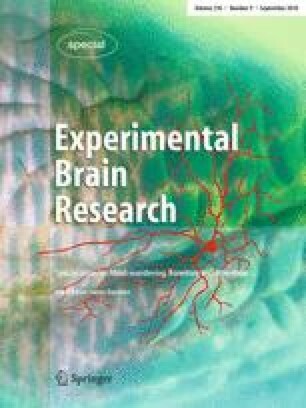 We interpret these findings to suggest that boredom represents a failure to engage executive control networks when faced with a monotonous task—in other words, when the task demands some level of engagement (watch the movie, search for infrequent targets), but is so mundane that attempts to do so fail.